Description: The Company and the Role:The Company is global group which provides heavy equipment transportation to the British Army in peacetime and during operations. The role is that of a HGV 1 Driver who must become a Sponsored Reservist. Vacancies now exist in the North West of England. The positions are permanent. Description: The Company and the Role:The Company is global group which provides heavy equipment transportation to the British Army in peacetime and during operations. 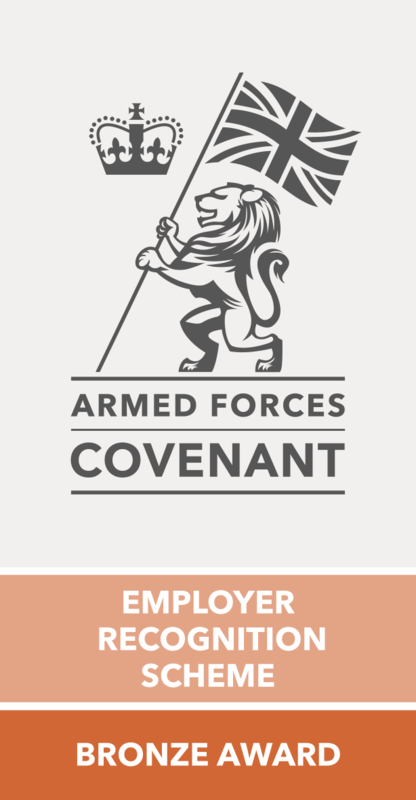 The role is that of a C + E HGV 1 Driver who must become a Sponsored Reservist. Vacancies now exist in the North East of England. The positions are permanent. Description: The Company and the Role:The Company is global group which provides heavy equipment transportation to the British Army in peacetime and during operations. The role is that of a Driver / HET Operator who must become a Sponsored Reservist. Vacancies now exist in the South East of England. The positions are permanent. Description: The Company and the Role:The Company is global group which provides heavy equipment transportation to the British Army in peacetime and during operations. The role is that of an HGV 1 C + E Driver who must become a Sponsored Reservist. Vacancies now exist in the South West of England. The positions are permanent. © 2018 4exMilitary - All rights reserved.